Winter is coming! It’s time to get your car ready for the cold temperatures and icy roads. 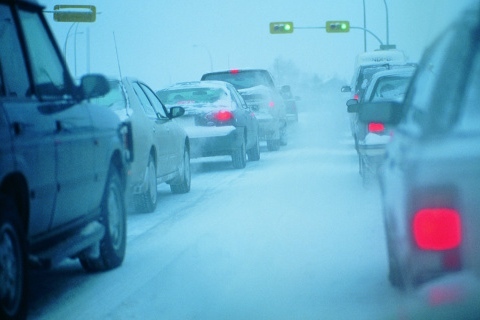 Follow these tips to keep you and your car safe through the snowy season. 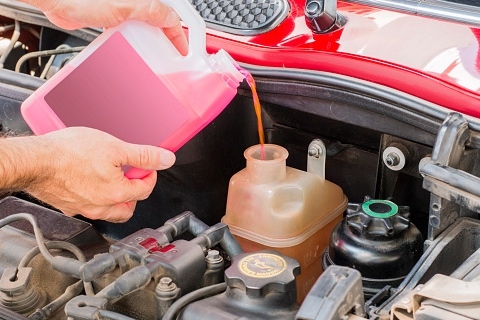 It is important that there is a proper ratio of coolant to antifreeze running through your car’s cooling system. Review your owner’s manual (or consult with a mechanic) to verify the proper ratio for your car, then make sure your system if filled to the proper levels. 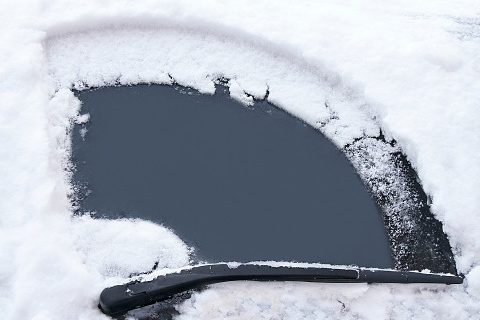 Chances are you are going to be using your windshield wipers a ton during the winter. Before the snowfall arrives, you might want to consider replacing your wipers. You should also fill your windshield wash reservoir with de-icing wash to help keep snow and ice from sticking to your windshield. 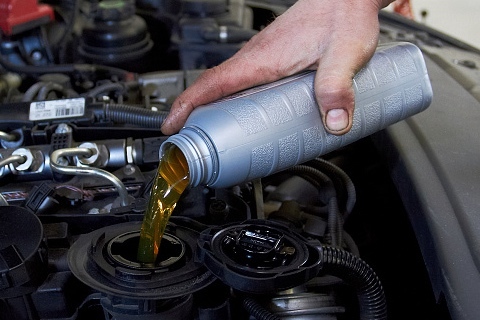 In the cold, it can get difficult for motor oil to warm up and do its job to protect your engine. Check your car’s owner’s manual or talk to a mechanic to see if your car can take a thinner oil. 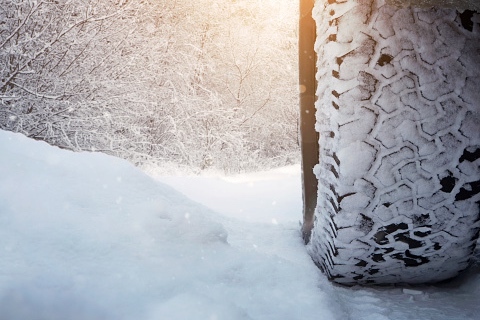 If you live in an area where the roads regularly get snowy or icy, you should think about changing your summer tires (and even all-season tires) over to snow tires. The softer rubber used to make snow tires is especially good at keeping you on the slick winter roads. Just remember to replace them once the weather starts getting warmer. 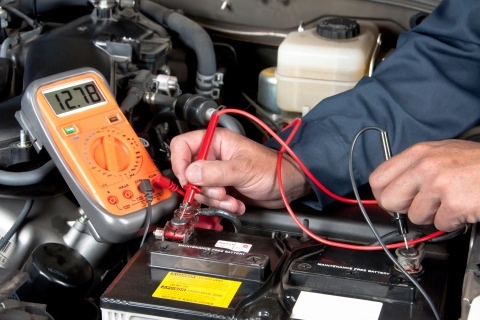 Car batteries are not the biggest fans of the cold, especially if they are a few years old. Have your battery tested, and replace it if it’s low on power. You don’t want to be stuck out in the snow because of a dead battery. 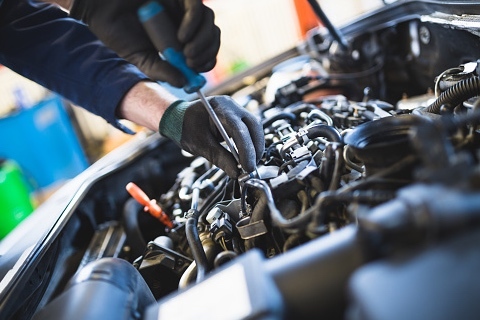 Since you have it on your mind already, now is a good time to make sure your car is up to date on all its regular maintenance. 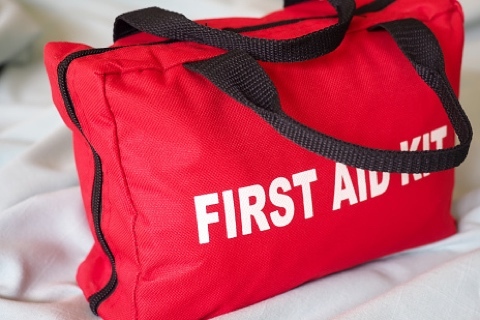 You’ll want to ensure all your belts, hoses, and spark plugs are in good shape in order to handle the harsh cold. Warm blankets, gloves, and a hat. Sand or kitty litter to help get your car out of slush or snow.